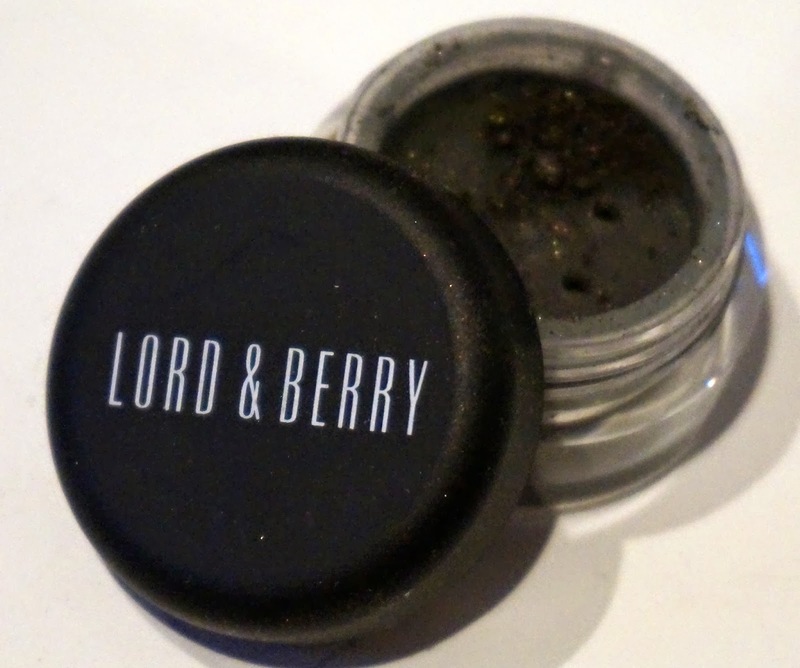 Every time I try a new Lord & Berry product I am struck by two things. 1) How great the products are from pigmentation to packaging 2) how bizarrely difficult they are to get hold of and how unknown they are in the UK. My latest find from them is actually thanks to Santa as it appeared unexpectedly in my stocking. 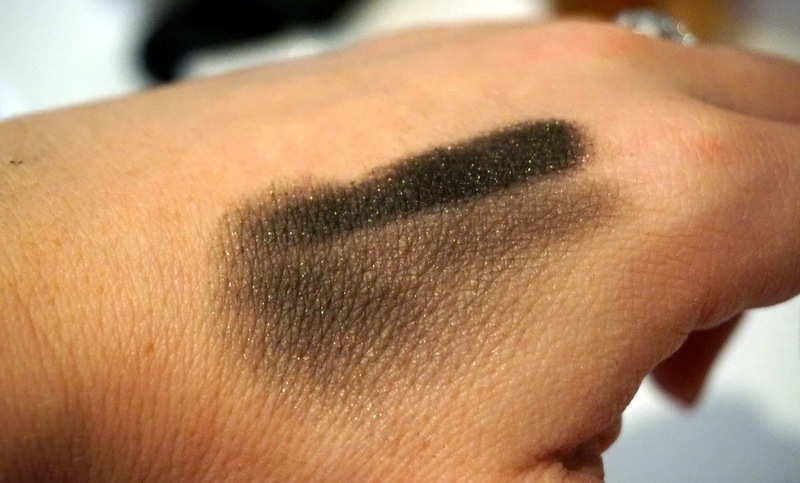 The Black Gold Stardust Loose Eyeshadow originally looked like something you would use to create a black eye but it is incredibly versatile and buildable and is in fact beautiful as a wash over the lid with a strong liner. Which is exactly how I wore it on New Year's Eve - I'll use it in a video soon enough. As with all loose shadows and pigments though I'd apply this before your foundation/base so you can clean up any drop down (especially when using darker colours!). One of the reasons I don't have more of their products (apart from the aforementioned unavailability) is that I always assume they are going to be really expensive but actually they are very reasonable. Their (gorgeous) Vogue Matte lipstick is only £13 and this Stardust Loose Eyeshadow £9.50 available from BeautyExpert and Asos I really recommend trying out some of their products - I'd love to know what you think. A while a good I did some investigating into toners (the majority of non-industry people I speak to had no idea what they actually did) and ever since I've been using a toner every day and I have noticed a difference in my skin. 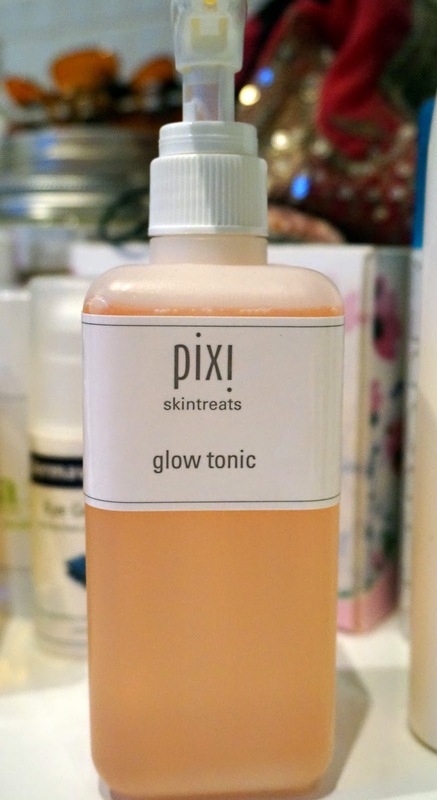 Whilst doing my research I heard a lot of good things about Pixi Glow Tonic but it was always out of stock online (as it is now) and their London store is in Soho, not somewhere I go during opening hours since having a baby. Last week however I was on my way to Illamasqua to see the amazing Julia Townend give a body painting demo and found myself right outside Pixi so in I went and out I came with the Glow Tonic. It's impossible to not try this out - it's £16 for 250ml which is incredibly reasonable considering how much you can pay for skincare products now. I have used it every day twice a day since buying it and my skin has transformed. It is alcohol free and slews away dead skin cells leaving your face looking visibly brighter and fresher than before helping tone and tighten skin making this perfect for dull, sensitive or ageing skin.